As per usual, Main Course steps up to the plate and lets another gem fly. And this time, it truly fits all of my needs. 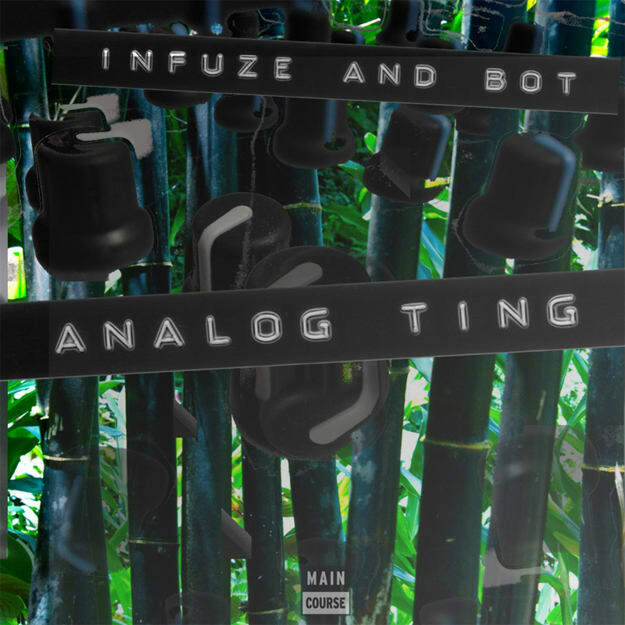 Don&apos;t let the drum & bass in the build-up fool you; Infuze and Bot churned out a proper subwoofer-rattling beast with this "Analog Ting." It&apos;s one of those tunes that no one will suspect when it drops, and will totally decimate the heads in the crowd when they catch it. It&apos;s also just cool to see this tempo being reworked in a number of different ways; you could switch up the drum pattern and add gnarly bass to it and have a drumstep tune. This is obviously not that aggressive, but it still rocks the place to its core.